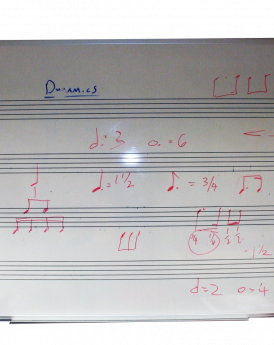 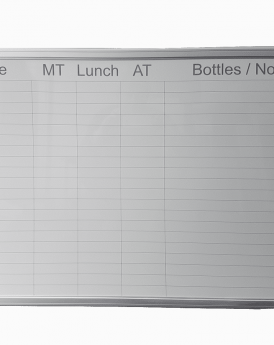 Design your own whiteboard using Printed Vinyl and Engraved Whiteboards. 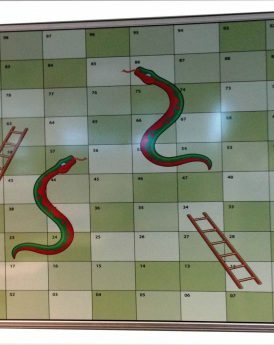 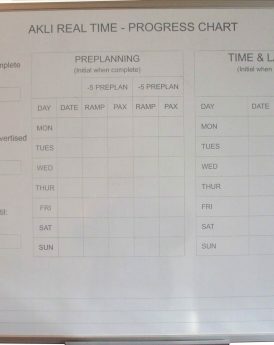 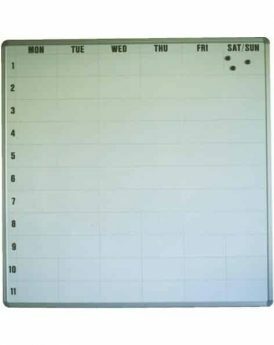 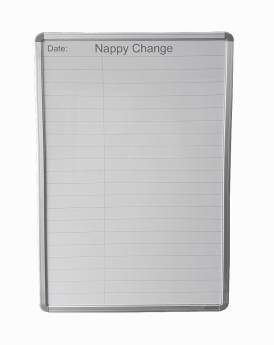 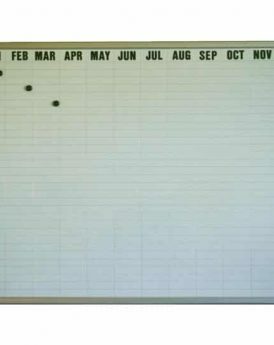 Use engraved Magnetic Whiteboards for Work flow & Production schedules, stock & people management. 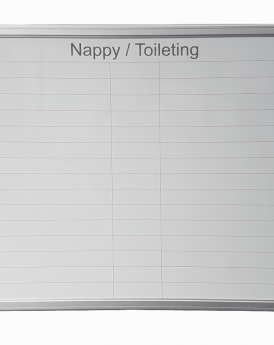 Provide us with a jpg, word or excel file along with the size of board and we will provide you a quote prior to completion.